FOR SALE! 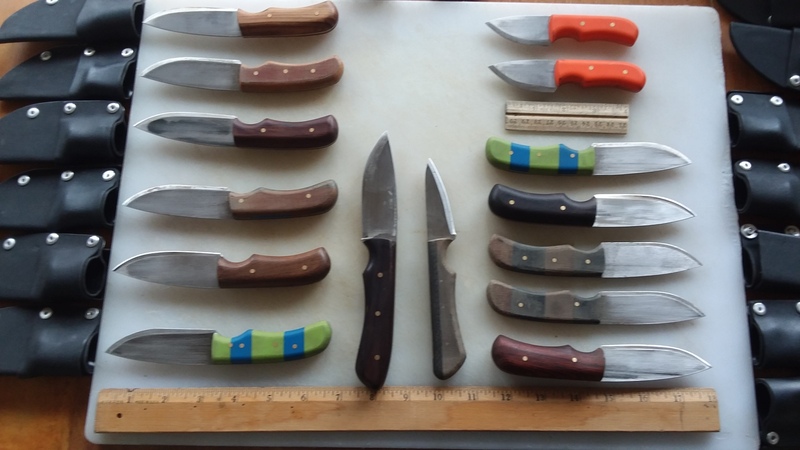 All knives made from recycled materials and may have slight defects or blemishes. Flat $10 shipping on any purchase under $100. 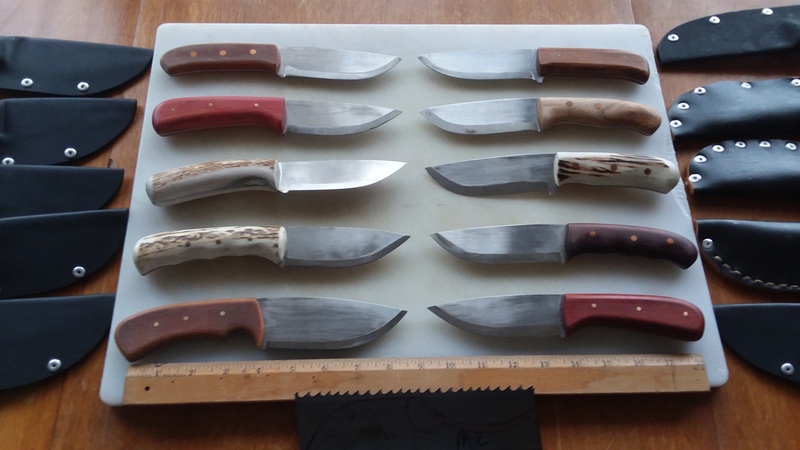 All small knives (up to 7.5" OAL) $30 each, or 4 for $100. All medium knives (up to 8.5" OAL) $40 each. 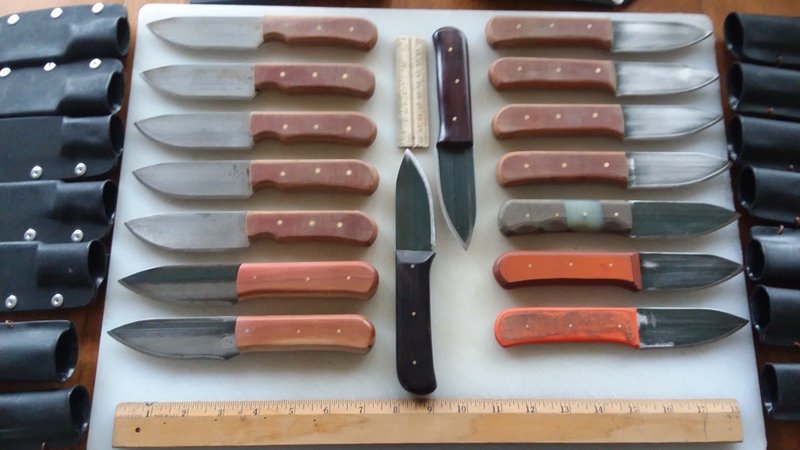 All large knives (over 8.5" OAL) $50 each. (Please e-mail jpbeardsley@hotmail.com for confirmation) Payments may be made via check, money order, or through PayPal. Last Updated December 26, 2018.